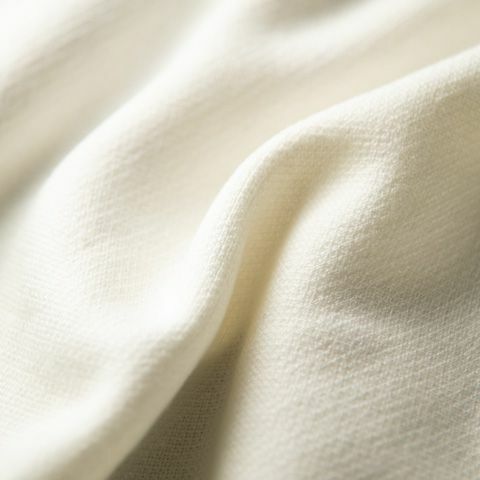 Soft and comfortable, our stretchy washable wool jacket in pure white has you covered for any situation. 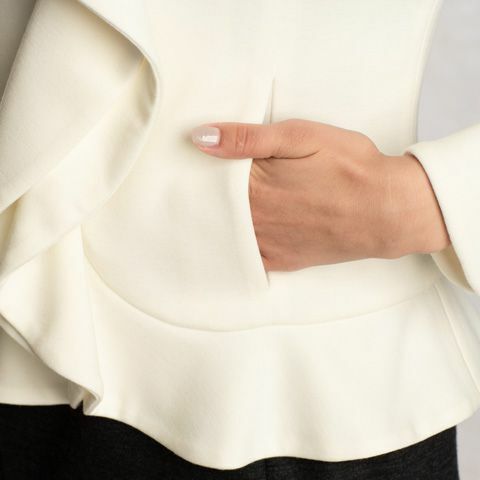 Elegant tailoring and gorgeous ruffles with handy pockets makes this an instant classic. Elegant ruffles create a beautiful frame for your face. Handy pockets are just the size for small essentials.